In today’s high tech industry, the lines between pure research and product development overlap, requiring tools with both laboratory accuracy and industrial 24/7 production robustness. The Access Lasers Merit-S, designed for reference standard accuracy with configuration options for true CW and Peak Power performance is a new generational tool to fit that paradigm. 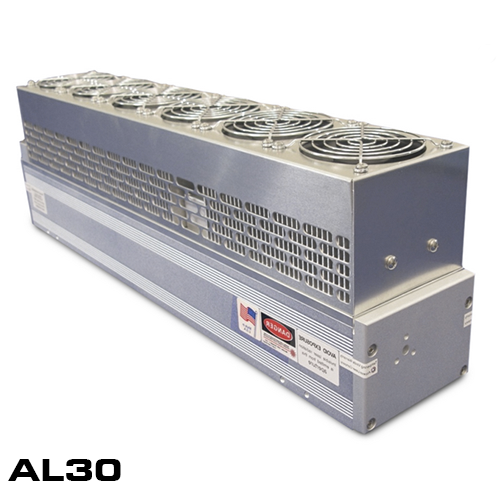 Starting with an industry leading +/- 2% power stability, the Merit-S can be configured with Line Tracker, providing a 1% stable laser, locked into a single wavelength. In applications that also need a single specific wavelength, the Merit-G configuration provides a tunable CO2 source. With grating tuning from 9.3 to 10.8 ?micron in a fan cooled package the Merit-G is a leading edge laboratory instrument. The laser industry’s highest power true waveguide RF CO2 laser, the Access Lasers L50 is a no-compromise solution for the most demanding applications, from 24/7 semiconductor manufacturing to leading edge research and development. With the same Access Laser optimized resonator design producing a virtual perfect M² = 1.1 beam, the L50 can be configured with the Line Tracker option to give an industry leading 1% stability. More and more of today’s manufacturing engineers are looking to replace mechanical processing with a robust reliable laser solution. With the Access Lasers L25’s combination of power and performance, either as an addition to an existing production machine or a new designed solution, the choice can be made with confidence. 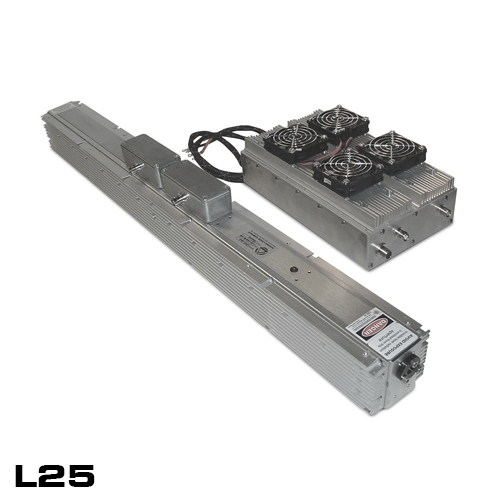 The L25 resonator is specially designed to produce a circular beam with a M² = 1.1. The ability to focus this virtually ideal beam provides the smallest possible marks and also perfects the clarity and readability of 1 and 2D bar codes. 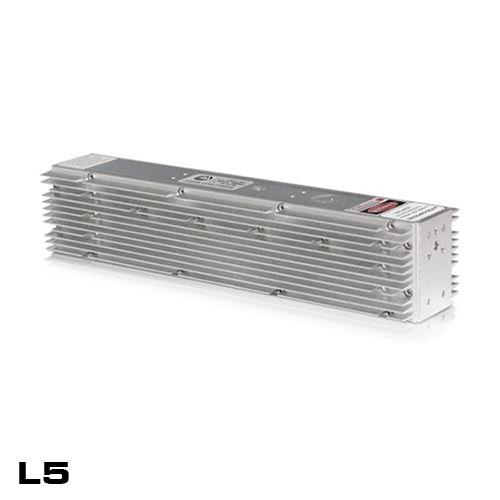 In the conjunction of value and performance, the Access Lasers L15 delivers today’s manufacturing environment both. 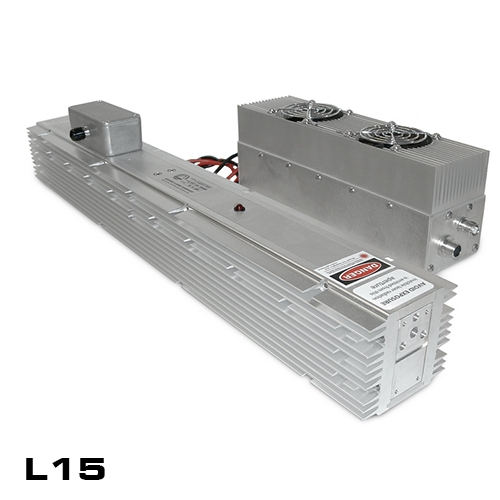 The L15 resonator is specially designed to produce a circular beam with a M² = 1.1. The ability to focus this virtually ideal beam provides the smallest possible marks and also perfects the clarity and readability of 1 and 2D bar codes. Where space is limited and speed matters, System Integrators can design in the L15 with no compromise. For every day packaging marking applications, the Access Lasers L12 gives a great combination of size, power and cost. 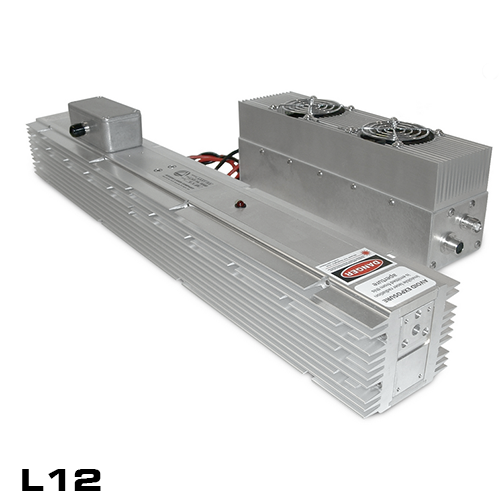 The L12 resonator is specially designed to produce a circular beam with a M² = 1.1. The ability to focus this virtually ideal beam provides the smallest possible marks and also perfects the clarity and readability of 1 and 2D bar codes. In the same footprint, by adding the P Super Pulse or D Dual option, the OEM can move to marking harder materials such as ceramic. The peak power also minimize HAZ (heat affected zone) problems in difficult materials such as polycarbonate. In today’s production environment, factory floor space is at a premium. For OEMs making processing equipment to meet the required combination of small space and high performance, the Access Lasers L5 laser, either in CW or with the Super Pulse or Dual Pulse option, delivers. Designed for 24/7 uptime demand, whether at the front of a cellphone production line ablating thin films off screens, or the final packaging step applying a 2-D bar code on a contact lens box, count on the L5 family for the complete solution. Access Lasers family of grating tuned/stabilized lasers, many of which are available with a Q-Switched option and with a CO gas fill, can handle a number of different tasks. Designed for applications such as spectroscopy, trace gas analysis, breath analysis, environmental monitoring, medical diagnoses, night vision illumination, infrared interferometry, remote sensing, free space optical communications, and laser radar they offer top of the line research and development opportunities. Browse all Access Lasers Scientific CO2 Lasers here. Browse all Access Lasers High Performance CO2 Lasers here. Access Lasers industrial laser products combine high performance with 24/7 reliability, providing cost effective solutions for global manufacturing markets. From every day industry processes like cutting, welding, marking and coding, these high reliability lasers are also used daily in applications such as soft tissue dental surgery and dermatology skin resurfacing. Browse all Access Lasers Industrial CO2 Lasers here. Access Lasers provide innovativeRF excited CO and CO2 lasers used in spectroscopy-based instrumentation, laser marking and cutting, laser surgery, night vision illumination, laser radar, portable laser devices, interferometry, environmental monitoring, medical diagnostics, industrial and agricultural process control, free-space optical communication and more.